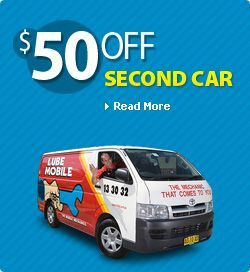 Lube Mobile, the Mobile Mechanics replace Timing Belts, Timing Belt Kits, idler pulleys and tensioners. Timing Belts should be replaced at intervals recommended by the manufacturer. 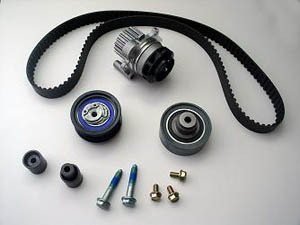 The Timing Belt is a crucial part of the engine and if it is not replaced and fails it could result in major engine damage. When the belt breaks, in half the cases, the pistons continue to move whilst the valves have stopped and then ... damage. Valves bend as they hit the pistons. This will then require a full head service and valve replacement on the vehicle costing 000's.